Further expanding category leadership and driving market share, Philips Oral Healthcare delivered double-digit growth, with strong performance globally. Innovations supporting healthier teeth and gums, like the Philips Sonicare DiamondClean Amethyst and Philips Sonicare AirFloss Pro, coupled with digital marketing and professional. 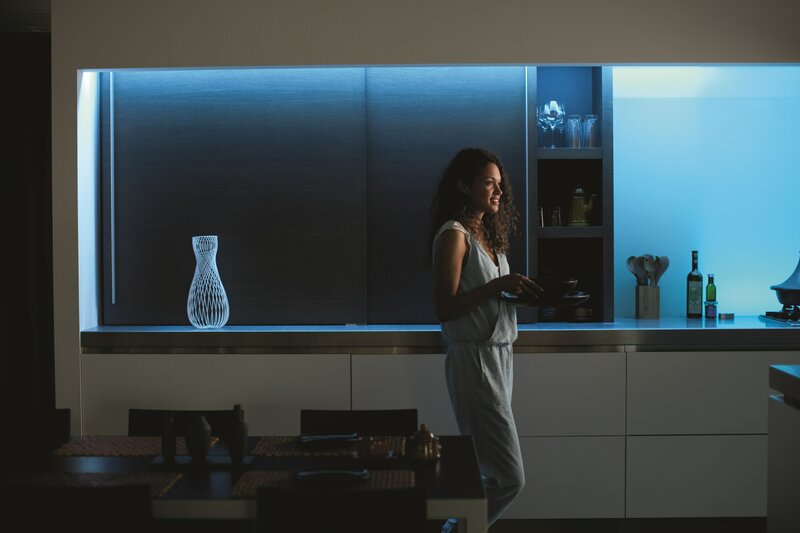 Philips expanded its leadership in the connected lighting business with the introduction of Philips Hue Lightstrip Plus, the Philips Hue wireless dimming kit and Philips Hue Bridge 2.0. The new bridge enables Philips Hue to interact with other Apple HomeKit devices and become voice-controlled. 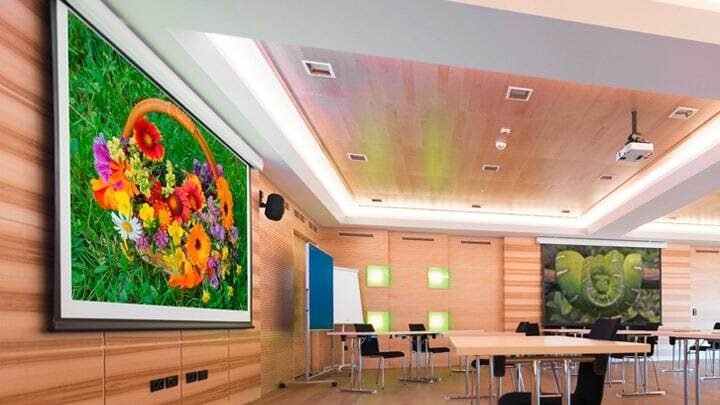 Further expanding its technology leadership in LED, Philips introduced ColorSpark, an innovative LEDbased technology that increases the brightness of projectors by a factor of three compared to existing LED-based solutions. It will be brought to market by major brands in the first quarter of 2016. 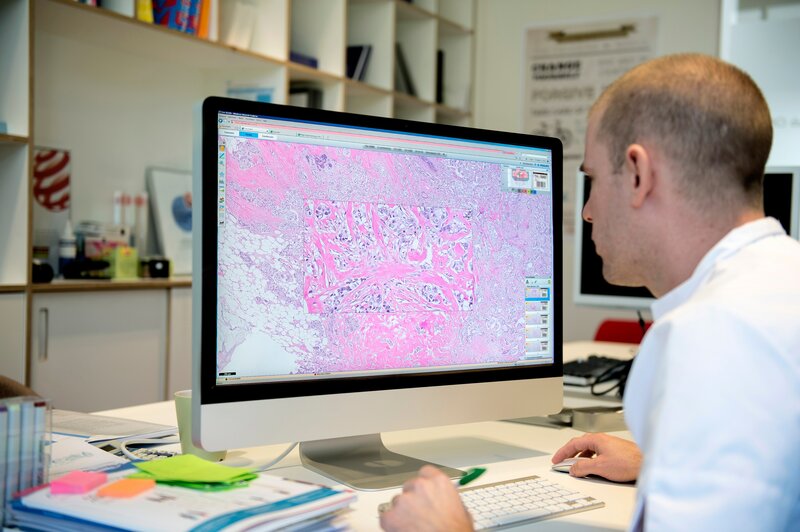 Philips’ Digital Pathology Solutions continues to gain traction in the market. 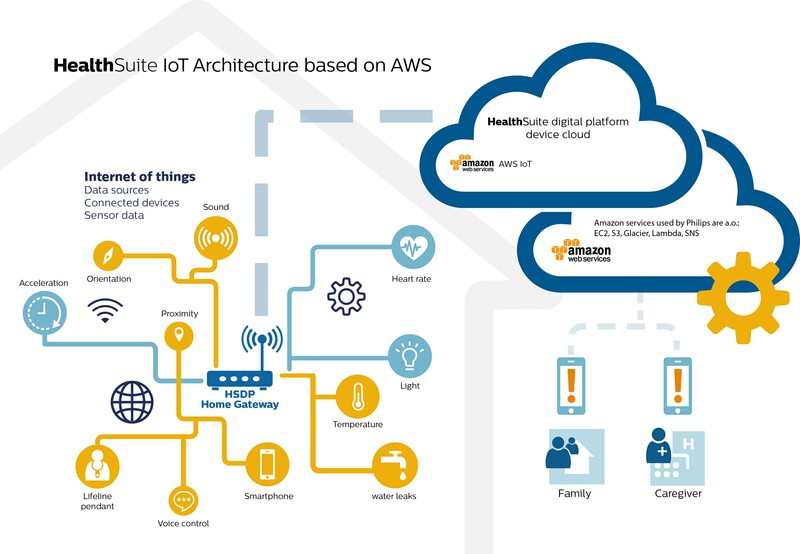 In Europe and Asia Pacific, leading health institutions such as Germany’s largest telemedicine platform and Singapore General Hospital digitize their pathology workflows with Philips’ IntelliSite Pathology Solutions to enhance disease diagnoses, while in the US, Genomic Health will utilize Philips’ solutions in their operations to optimize their genomic testing process. 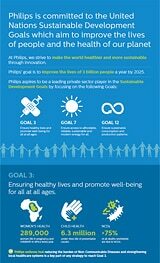 In the 2015 Dow Jones Sustainability Index, Philips became Leader in the Industrial Conglomerates category, with top scores for its Best in Class performance on Climate Strategy, Product Stewardship and Supply Chain Management.